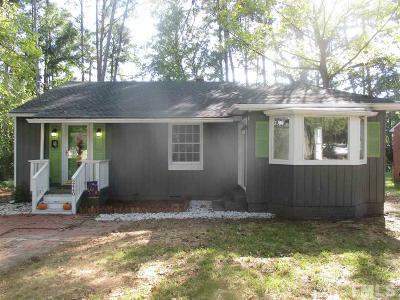 Fantastic renovated mid century ranch in desirable Longview Park convenient to... Courtesy of Northside Realty Inc. 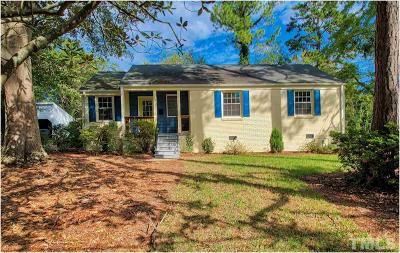 Completely Renovated & updated! Everything is NEW. Updated floor plan. Beautiful... Courtesy of Northside Realty Inc.